Glendon has been a very patient and wonderful tutor. He will spent time explaining concepts which are harder to grasp for my daughter. My 2 year old daughter enjoys every lesson with her teacher! Anqi is patient, loving and able to motivate my daughter to speak Chinese. We feel very lucky to have found such a great tutor! Kelly is a responsible & committee tutor who is able to related to my son. She is able to engage him & motivate him further to do well. Rachel is able to explain concepts clearly to my daughter. She is able to relate to her & guide her to excel in the subject. Tutor Winnie has helped my son to understand and improve both his Maths and Science better. Really appreciative of her patience and guidance! Mr Koh Chuan Eng is patience and well verse in his subject. Miss Tan is a good and patient teacher, she will explain until my son understand. Very committed, dedicated, responsible & Friendly. My daughter adores her. She is not intimidating due to her adorable demeanour & yet knows the subject well to direct my daughter. My daughter sees her as a friend who guides her in her studies. They have fun together too in their conversations. Excellent! My daughter has benefitted greatly from her guidance in the area of Chemistry. Now, my daughter has a much better understanding in this subject & is no longer afraid of Chemistry. Excellent work! She plays the role as an elder sister to guide my daughter. 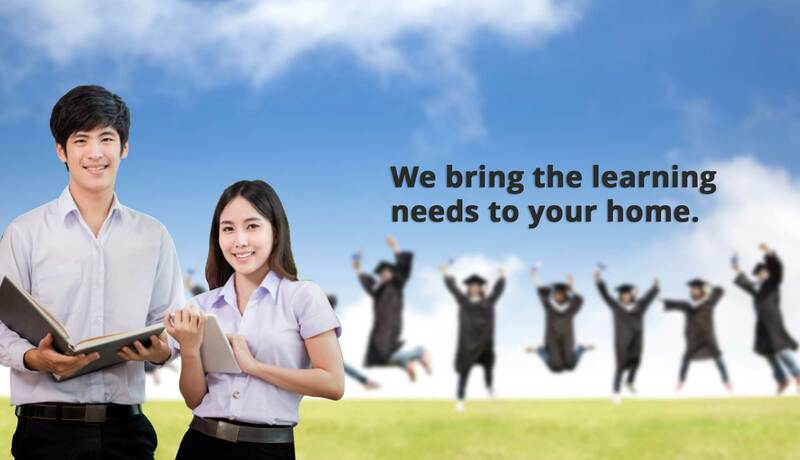 Tuition Lab Tuition Agency is an ACRA registered company based in Singapore. Our registered entity number is T16LL0721E. 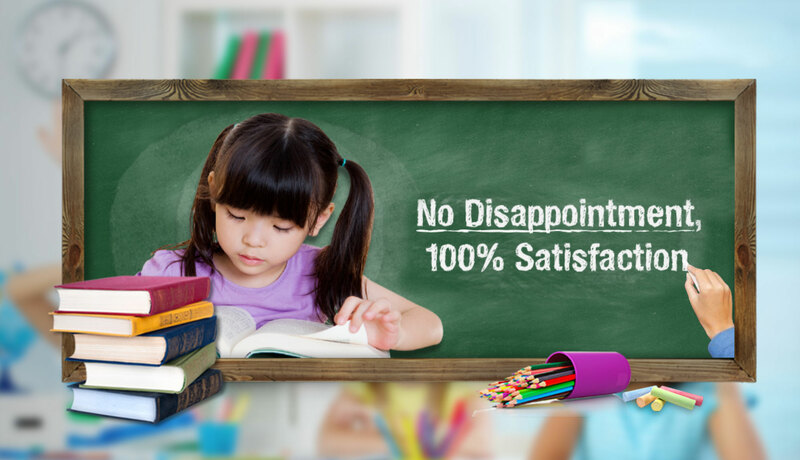 We are an expert and leading tuition agency in matching tutors to our clients for 1 to 1 home tuition. Since our establishment, we have helped thousands of students engage suitable tutors for all levels and subjects with our growing database that currently has more than 20,000 tutors.